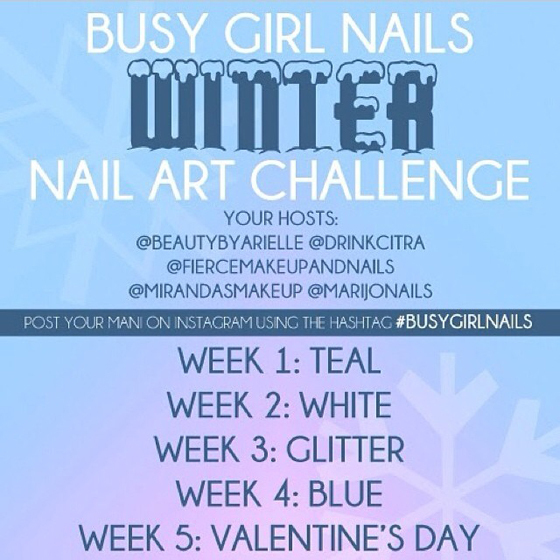 New Year means New Challenge… : Nail of This Week. ...which I thought it’ll be great to participate! It’s once-a-week challenge, and actually themes are not that super complicated so looks good to get on track :) This starts from tomorrow, and YES I can say I’m ready to go for it! !